We won’t be recruiting for this position for 2018-19. The YSE Maintenance Rep is the ideal job for someone competent, with experience of maintenance, electrics, plumbing, carpentry, decorating, etc. You would normally own a reasonable toolkit already. 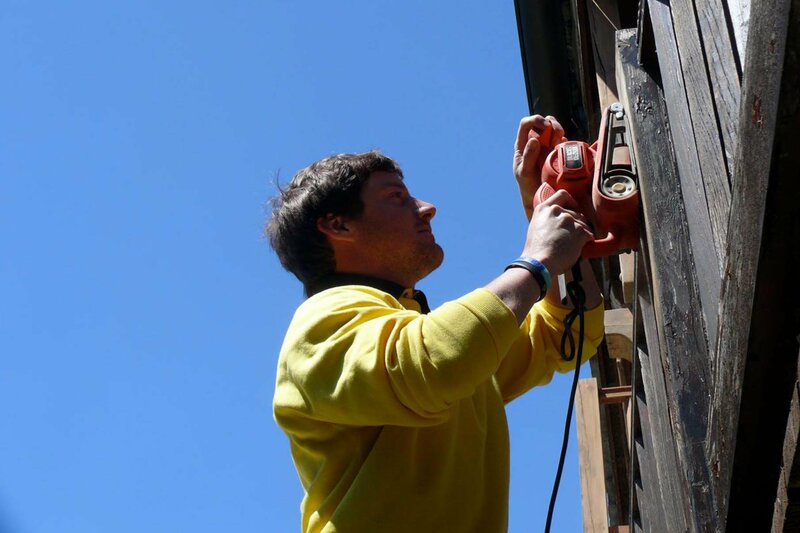 You will be responsible for carrying out repairs in YSE’s twenty chalets, or for identifying the problem when it is too difficult so that we can call in the appropriate repair service. You could be required to deal with emergencies at any time, day or night, so while you will have more free time to ski/board than other staff on many days, there will be other times when you need to work on until the task is completed. Therefore, applicants must show that they are motivated and keen, have high standards and excellent time management without the need for constant supervision. In addition to a reasonable wage, you will be able to ski on six days of the week for variable hours, depending on the day’s workload. We provide travel to and from the UK to Val d’Isère, accommodation, food, medical insurance, a ski pass, and the loan of skis or snowboard and boots.